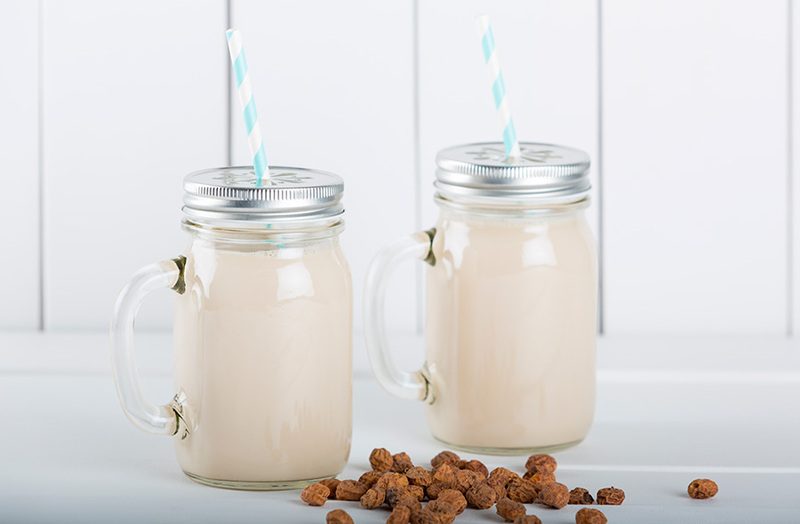 Agua de horchata is a delicious typical Mexican drink, perfect to have during the summer when you are looking for something more refreshing. If you haven’t tried it before you are definitely in for a treat. Drain the cashews and place in a blender. Add the 3 cups of water, agave, vanilla, cinnamon. Blend until the mixture is creamy and white and are no large pieces of cashew left.